Guyger was charged with manslaughter and was later released on bond. Dallas police officer Amber Guyger’s story sounds like a dark plot of a Saturday Night Live skit, and it contradicts what the neighbors claimed to have heard. 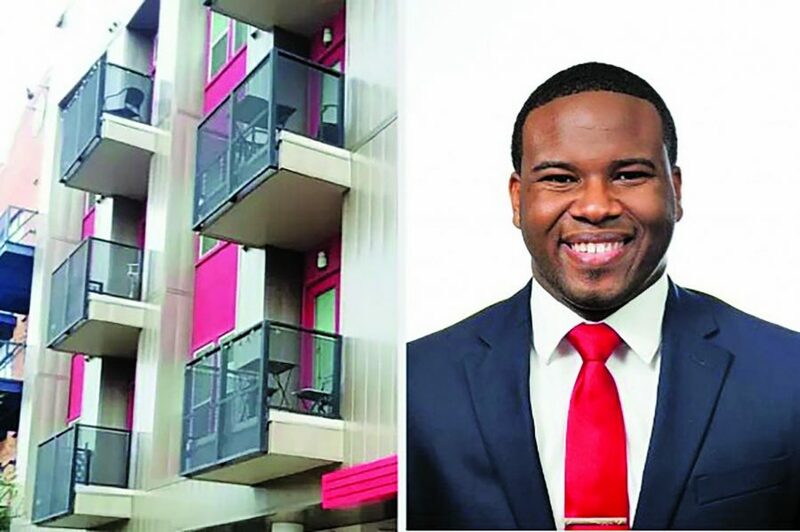 On Sept. 6, Guyger, 30, shot and killed Botham Jean, 26, in his own apartment at South Side Flats. Guyger claims to have mistaken his apartment for her own, and that the door to the apartment was already open when she tried to insert the key. This made her suspicious. According to Guyger, she didn’t know she was in the wrong apartment until she turned the lights on after shooting Jean from across the room. According to Lee Merritt, the attorney for Jean’s family, two neighbors heard someone knocking on the door before the shooting. One witness says they heard someone shout “Let me in! Let me in!” Another claims to have heard Jean yell out “Oh my God! Why did you do that?” after hearing shots fired. The police wasted no time in trying to find ways to smear this friendly character. According to an article from Fox News, within hours of Jean getting shot, the police asked a judge for a search warrant to search his apartment for drugs and other things. On Thursday, Sept. 13, the results of the search warrant were released. Investigators had found 10.4 grams of marijuana and a marijuana grinder. Seems like the new way to investigate murder is to criminalize the victim. This trend of victim-blaming has plagued the justice system. Most of the black men killed by police officers have been criminalized in some way. Back in 2014, the Ferguson police tried to criminalize Michael Brown after he was shot and killed by officer Darren Wilson. According to the New York Times, they claimed that he had stolen cigarettes, and even punched Wilson before being shot. The reports from witnesses say otherwise. How dare victims like Michael Brown get shot? Police only protect and serve, and they never do anything wrong. How dare Jean get shot in his own home. The only right thing the police have done in this case was arrest Guyger. If only this didn’t happen three days after the shooting or in another county. This is probably why we haven’t heard about the investigation of claims that Guyger and Jean were previously in a relationship. Even if they start investigating that, they’ll likely point the finger at Jean somehow. Until then, Jean’s family does not know what happened that night, or why Guyger killed their loved one.